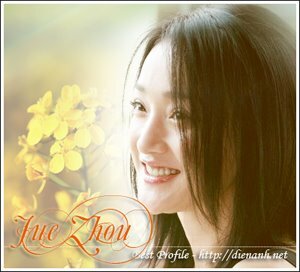 Zhou Xun: Perhaps Love promotes in Taiwan! December 25th,2005 - Director Peter Chan, Mainland actress Zhou Xun, Japanese-Taiwanese actor Takeshi Kaneshiro and Korean star Ji Jin Hee promoted their latest musical movie Perhaps Love in Taipei! Download or watching online here (from sina.com): Perhaps Love promotes in Taiwan!